USLCA is excited to announce the candidates for our two open board member positions. In accordance with the USLCA bylaws, board members will be elected by a ballot vote of the membership, by a majority of ballots returned. A tie vote shall be decided by lot. IBCLC members of USLCA are eligible to vote for two separate candidates listed below. Voting will be open from March 1, 2018 – April 1, 2018. To learn more about the responsibilities of our currently vacant positions, you may review our job description here. Biography: Lisa has been a Pediatric RN for 29 years and an IBCLC since 1998. Professionally, she practices clinically in a Metropolitan Academic Medical Center, Children’s Hospital of Wisconsin. She is currently the Wisconsin Association of Lactation Consultants (WALC) Secretary and WALC USLCA chapter representative for quarterly conference calls. How will you make a difference: The USLCA Vision: “A nation where all families have access to IBCLC care as a foundation of optimal health and wellness”, is powerful goal that can be attained as we work together to provide high evidence based standards of IBCLC practice. My career has brought me the ability to work with diverse populations and deliver evidence based practices to the bedside of hospitalized critically ill neonates and their families, outpatient clinics as well as provide presentations to hospital staff, and continuing education conferences. USLCA’s mission is a statement I utilize daily in my professional life. 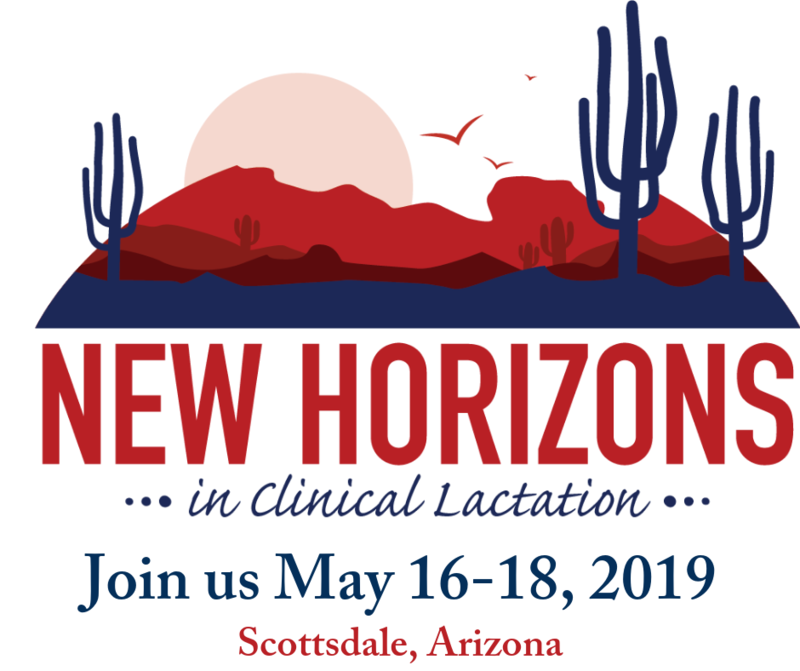 Why you want to serve on the Board: I am passionate about the lactation profession and how increased scientific research has brought amplified knowledge and awareness regarding the mind blowing benefits of human milk. The possibility of being a USLCA board member would allow me a platform to increase my advocacy for national lactation care standards and advancement for the lactation profession. 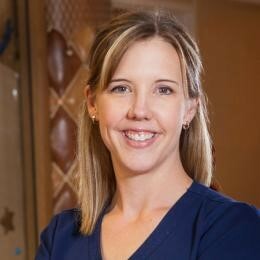 Biography: Jaclyn is currently a RN Manager Lactation Services at Sanford Hospital. She is also the President-Elect for the North Dakota Breastfeeding Coalition. Years prior, Jaclyn served as a soldier in the Unites States Military. How will you make a difference: I believe my background has provided me with the traits necessary to be a reliable and productive member of the USLCA board. I have a strong multifaceted background and a career that has taught me empathy, compassion and the importance of organization. I’ve learned how to work well under pressure and in the face of adversity. I am enthusiastic about learning and am always interested in exploring new topics. Why you want to serve on the Board: The course of my career as a lactation consultant, mother, nurse and soldier and has not only honed my leadership skills, but has unearthed a passion for lactation care, policy, research and advocacy. 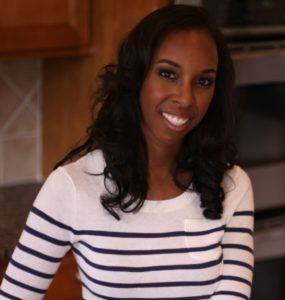 Biography: Alicia is the founder and Executive Director of Pea Pod Nutrition and Lactation Support, Inc, where she also serves as a Maternal & Pediatric Dietitian, Lactation Consultant, and SOS Feeding Therapist. Alicia is also a Clinical and Curriculum Coordinator at Union Institute and University’s departments of Maternal and Child Health and Health and Wellness. In addition, she’s an Adjunct Professor at Bay Path University. 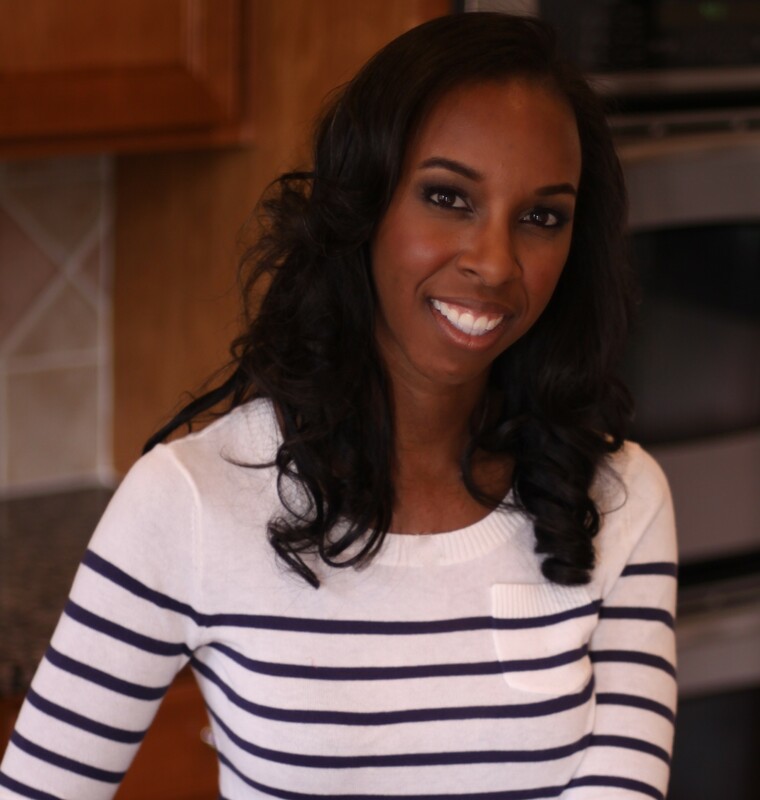 How will you make a difference: As a registered dietitian and IBCLC my primary focus is on prevention of chronic disease through early interventions which include the promotion of breastfeeding and early nutrition education for parents. I believe that supporting lactation professionals is key to this personal mission and passion as lactation professionals are on the front lines of infant public health and are such a loving and passionate group of professionals. 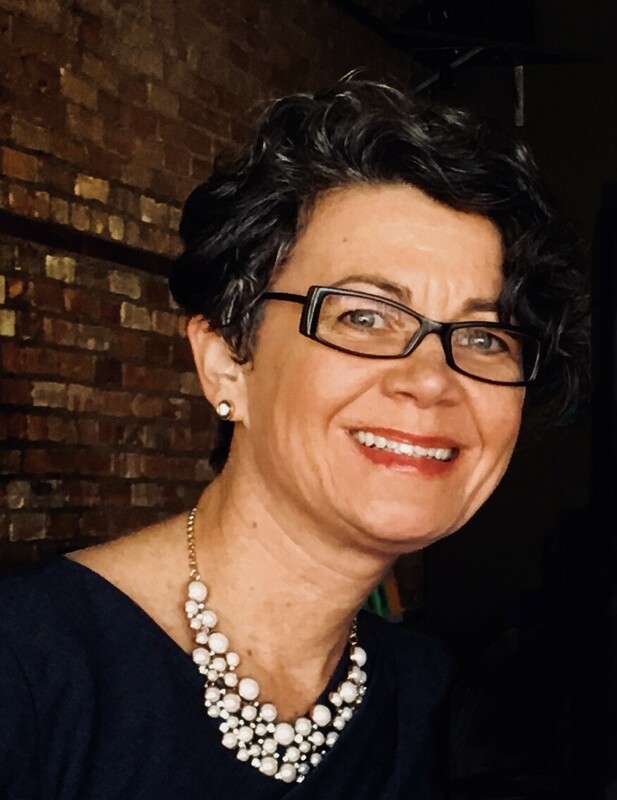 Why you want to serve on the Board: I would like to continue to be an advocate and voice for lactation professionals and families through service on the USLCA board. Well done USLCA!! That took only minutes to complete. I am happy to cast my vote on time and easily!! Well done USLCA! This took a mere minutes and I am happy to cast my vote on time and easily!! Hi Barbara! I’ve sent you an email with some possible solutions. Thanks! It is saying there is a problem with my submission!? It would not let me cast my vote! Hi Linda! I’ve just sent you a follow-up email. I believe your submission was recorded. I apologize for the misleading error message you received. Looking forward to welcoming two new Board members! Thanks to all for voting and using your voice to shape USLCA’s future! Happy to have the opportunity to vote! It was very simple and quick! The technical issues may have been resolved, I was able to cast the two votes at one time. Participate in your USLCA and vote! Detected a problem: I cast my vote and it came back saying I could only submit it one time. I only submitted it one time. Yes — when it works. Please doublecheck the site and allow my one and only vote to go through. Hi Jan! It may have detected a “double click” (sometimes computers are too fast!) and thought you tried to submit twice. I will ask our staff to make sure your vote went through. Thanks! That was so easy! Thank you.